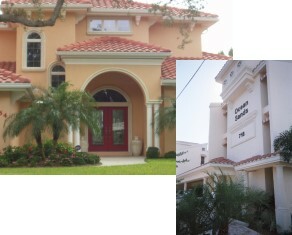 Parsons Stucco has been providing superior stucco service to Sarasota, Manatee and Charlotte counties since 1981. You can be assured that our friendly service and superior craftsmanship will make the completion of your stucco requirement easy and enjoyable. 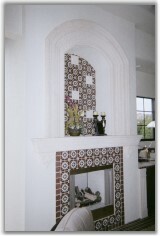 You will benefit from our decades of experience doing residential and commercial stucco projects. We offer free estimates so take the time to contact us so we can provide ideas and a good estimate for the stucco work you need.